During these 48h more than 100 artists will showcase their work in Germany's artistic capital. This is when national and international graphic designers, illustrators, screen printers and artists who have excelled in various graphical areas meet up to display their creations. 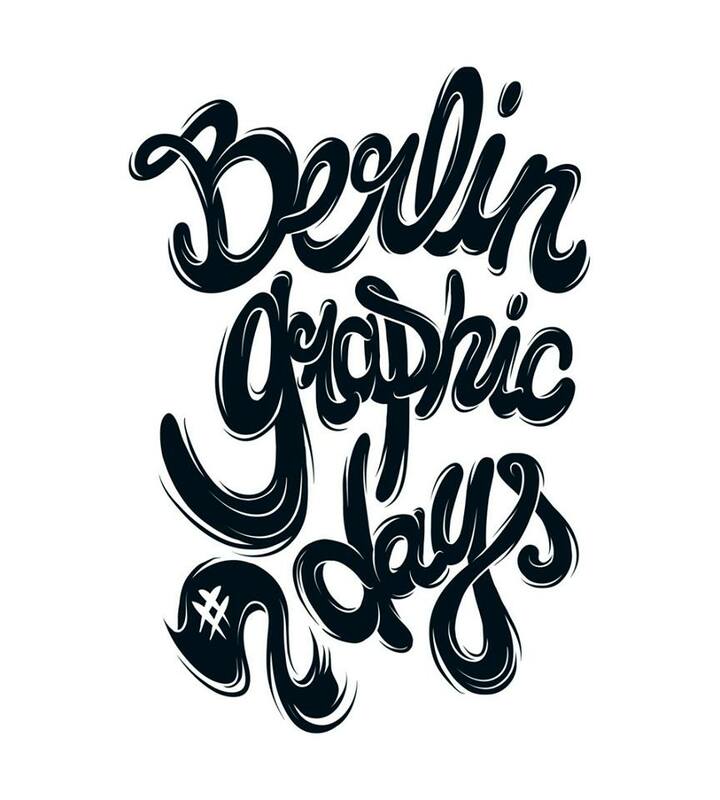 The Berlin Graphic Days are a Graphic Exhibition, a Festival and a Sales event. 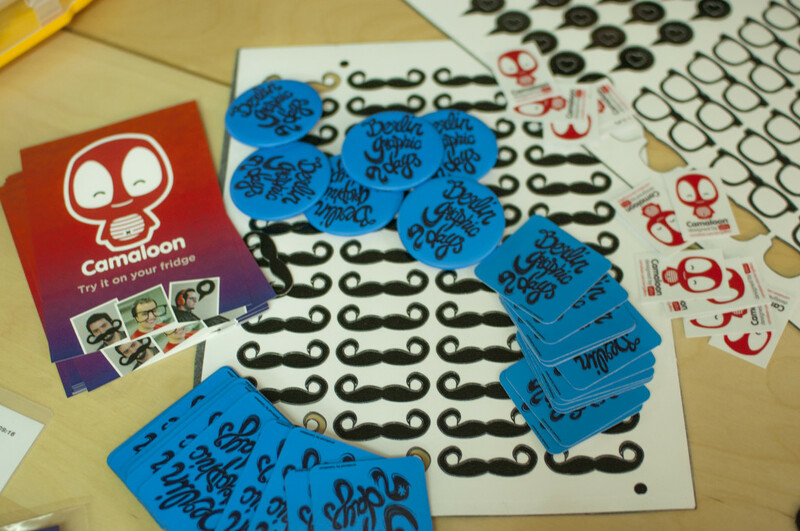 Camaloon, together with Berlin Graphic Days, decided to give to all the artists present a special pack with one magnet, one mirror and a sticker together with a postcard with a special surprise. ;) We can't say much more right now, but we'll show everybody as soon as we can. Works at the event can be viewed but also purchased. There will be screen printed posters, colorful T-shirts, images of all kinds, serigraphy and much much more. The festival is accompanied by various actions: live painting, live screen printing, customizing activities, live bands and DJs. Camaloon is always present in all those contexts where art can be breathed in and out, when the atmosphere is filled with creativity, and where graphic design is like a fresh breeze. We want to support all the artists, their creativity and their inspiration through our products, our finish, our quality. Artists of the world, contact us!